After a successful season in Sicily Sea Spirit Diving Resort moved to Koh Tao, Thailand, for the winter months to continue diving and teaching! In December, Cilla taught several PADI Open Water Diver Courses and Carmelo is busy teaching Divemaster Trainees in Italian and guiding Alfio, who came with us to Koh Tao, on the way to his PADI Master Instructor. 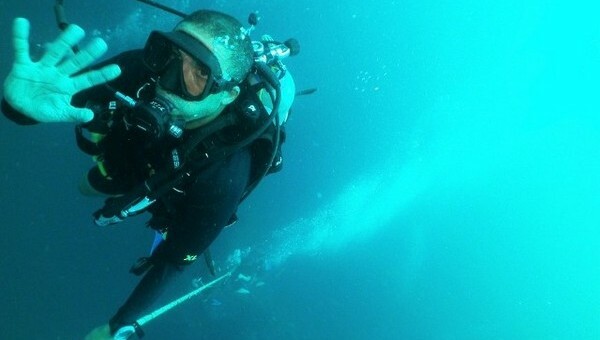 In January we will be ready to start the first IDC of 2016 with dive-careers.com and Mark Soworka. 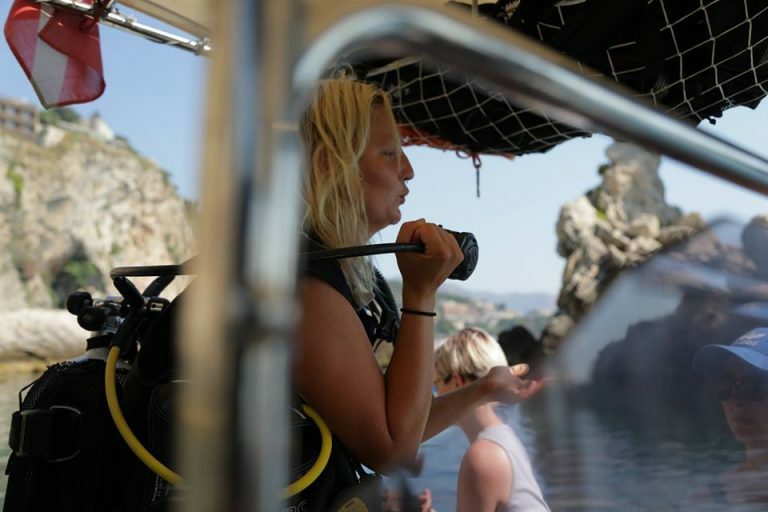 Last October Sea Spirit Diving Resort and Mark Soworka combined their forces into dive-careers-europe.com and organized the first Sea Spirit IDC in Sicily which was a big success for PADI Europe! We are proud to have realized this project and we are already looking forward to the next Sea Spirit IDC next October in 2016! Keep following us on Facebook for the latest news and stay tuned for the next season in Sicily, starting in April.